1. Stereochemistry of nucleic acids and their constituents. XII. Crystal and molecular structure of. 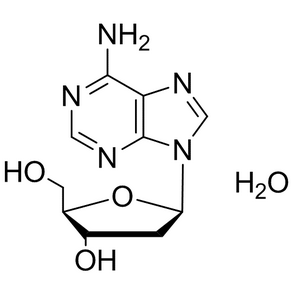 alpha.-D-2'-amino-2'-deoxyadenosine monohydrate. 2. Provocation testing of human sperm motility using energy substrates and activators of the cyclic nucleotide system: II. Studies on sperm from asthenozoospermic subjects..
3. Adenosine and catecholamine agonists speed the flagellar beat of mammalian sperm by a non-receptor-mediated mechanism.